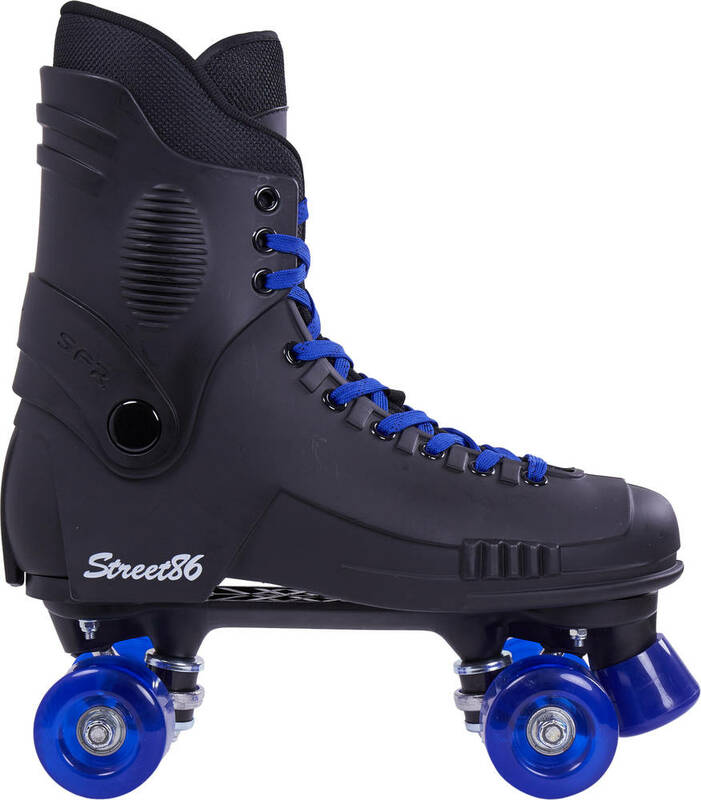 A strong and durable skate designed as a two piece hard boot with colorful wheels and laces. 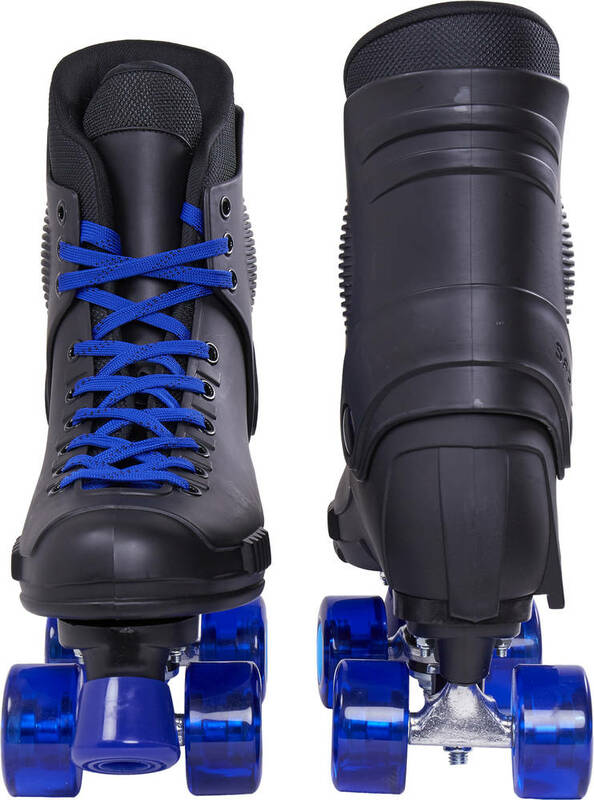 It is a versatile skate for everyone, suitable both for roller discos, recreational use and jam skating. 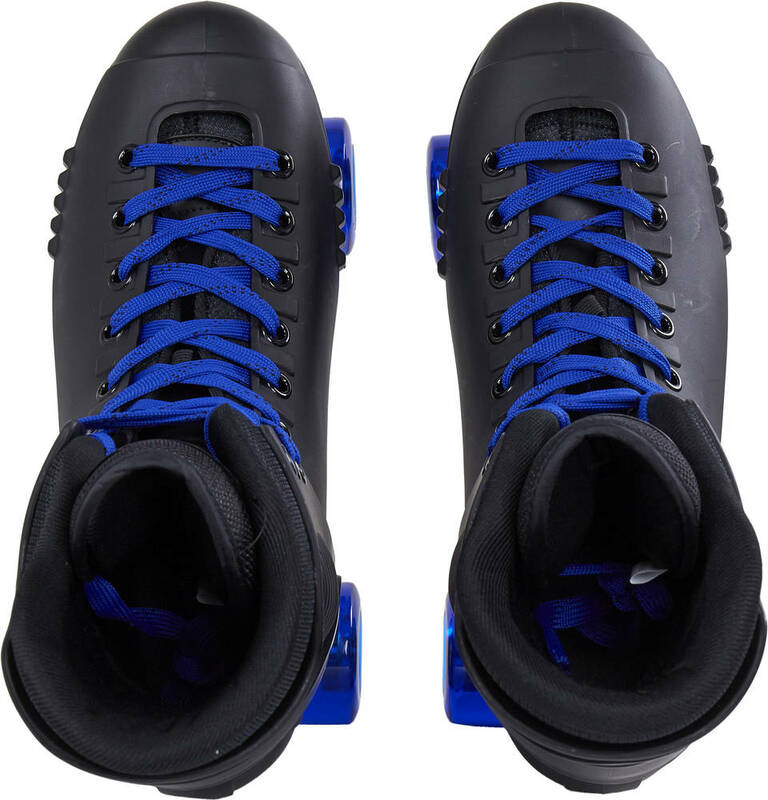 The skate is built with a front brake and a good ankle support.